Learn all about Single Variable Calculus by watching 50+ videos with clear explanations for only $10 total! 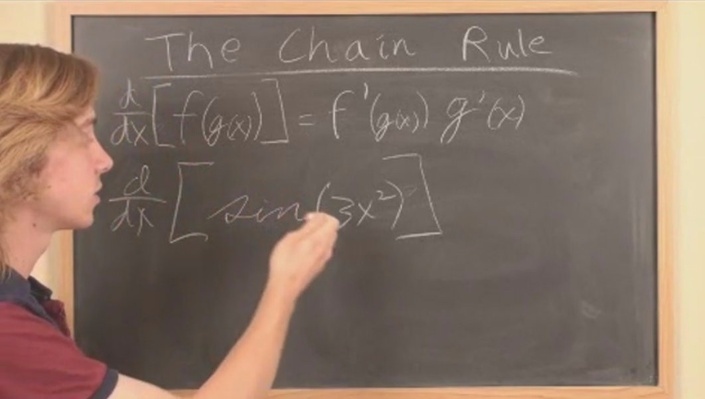 In this course a college grad explains in an easy to follow manner all the ins and outs of working on Single Variable Calculus. Great tips and tricks and background information. Watch the videos as often as you like. This course is Quiz Free! Life is hard enough! Scroll down to see the full curriculum.